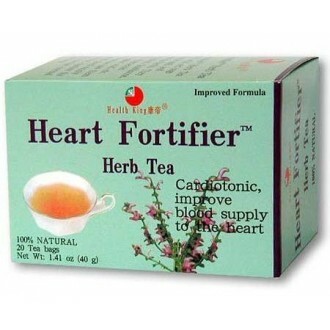 Heart Fortifier Herb Tea is made of wild red sage root (salviae miltiorrhizae radix) and rosa rugosa (rose). They provide tanshiol, tanshinone, vitamin E, mitirone, cryptotanshinone, triterpenoid saponin, organic acid, etc. 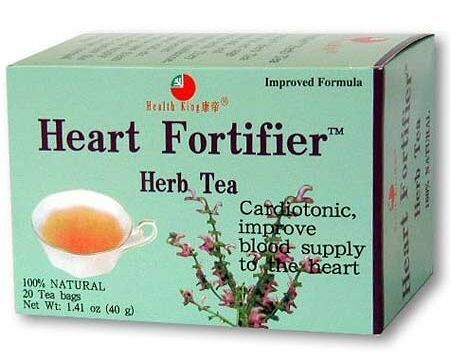 Chinese medicine uses them to invigorate blood supply and circulation, nurture the blood and maintain normal heart functions.